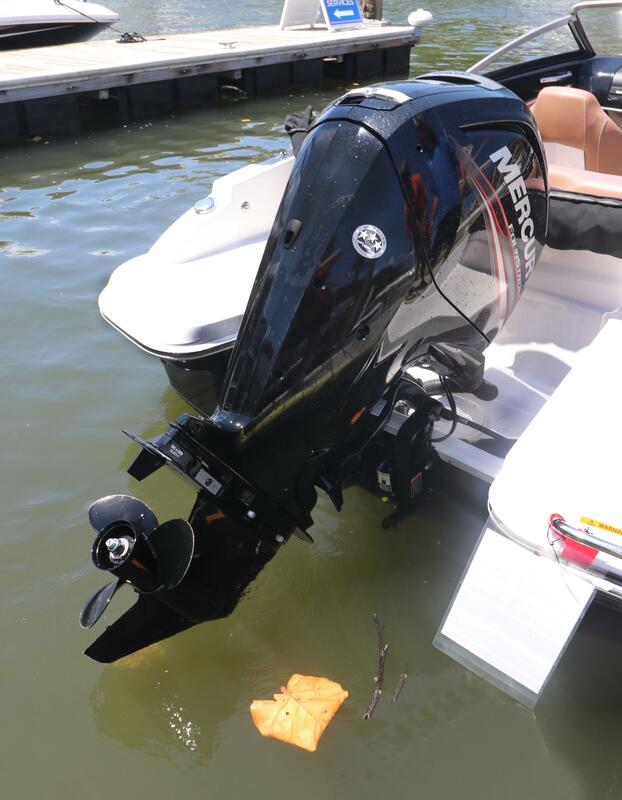 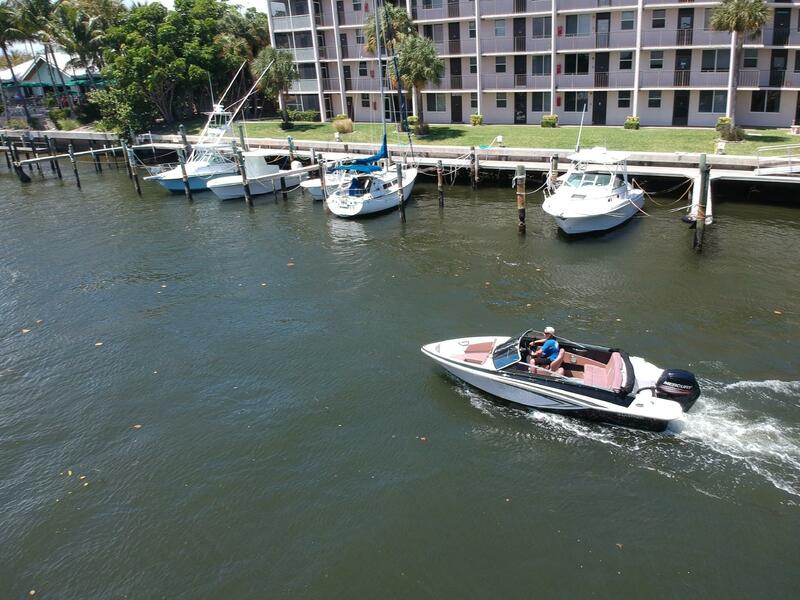 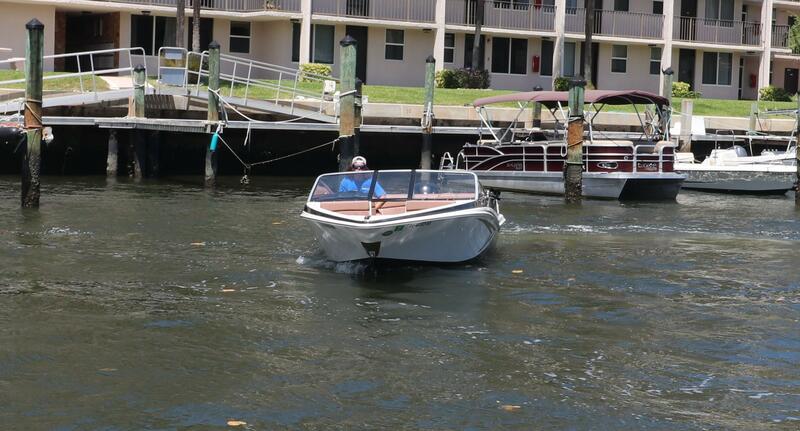 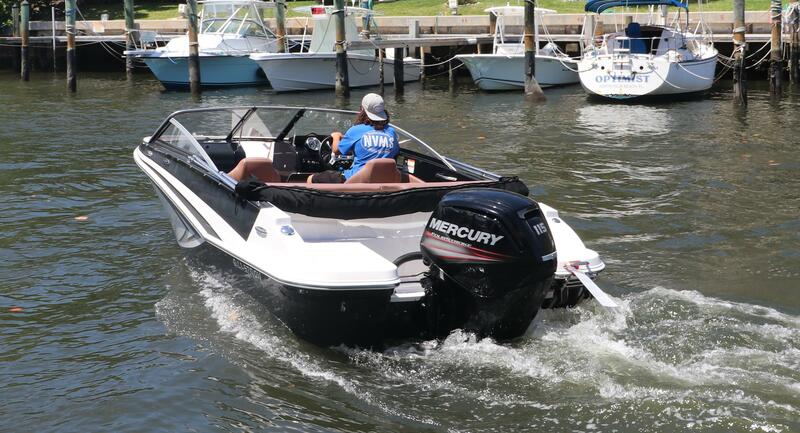 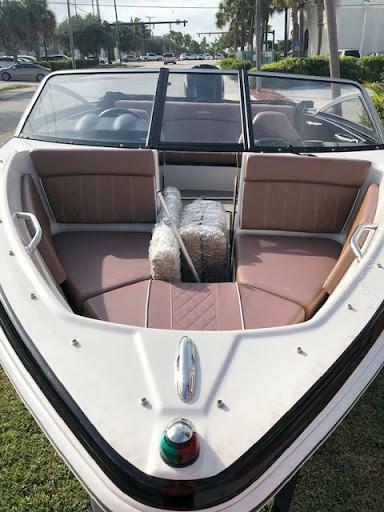 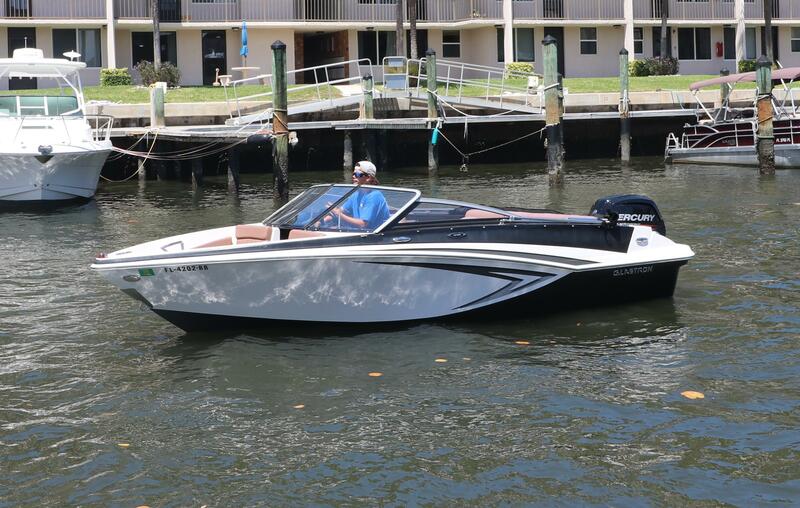 This well maintained 2017 Glastron 180 has only 25 engine hours logged on its Mercury 115hp and has always been stored indoors. 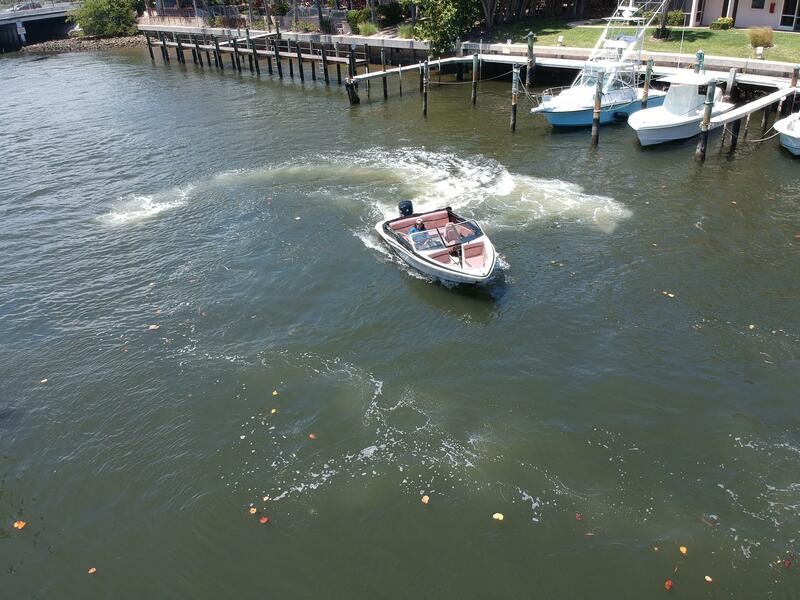 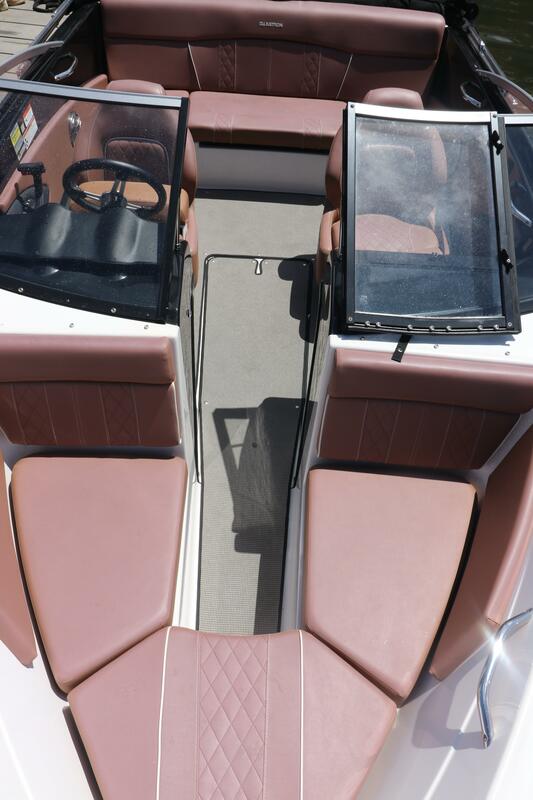 This boat is like new! 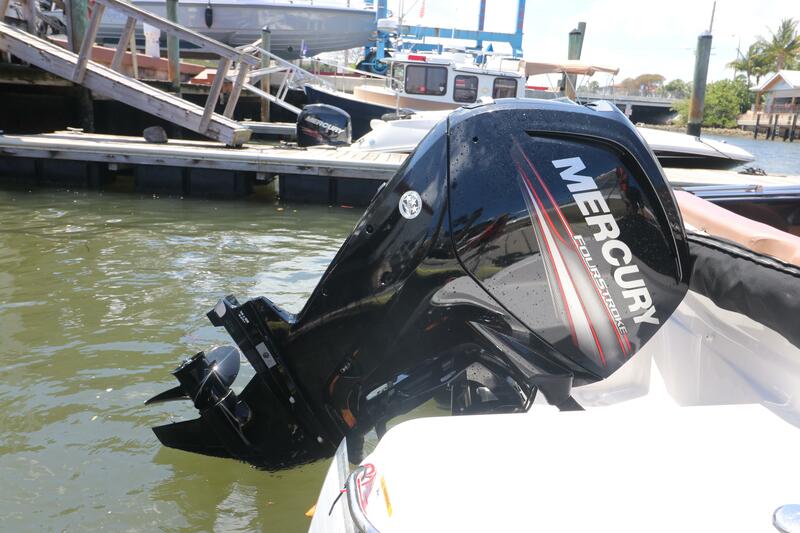 Engine warranty is good through 6/21! 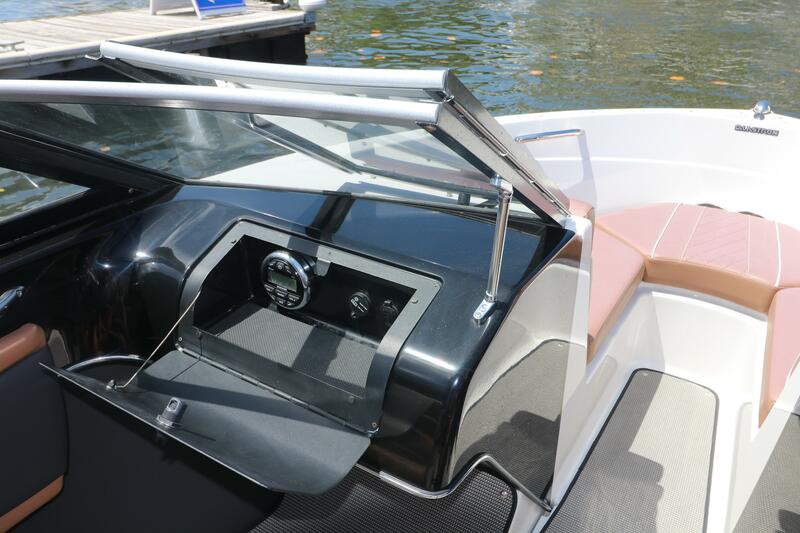 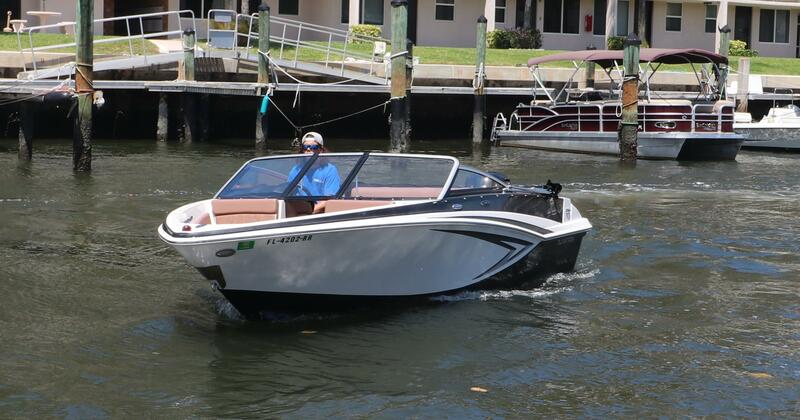 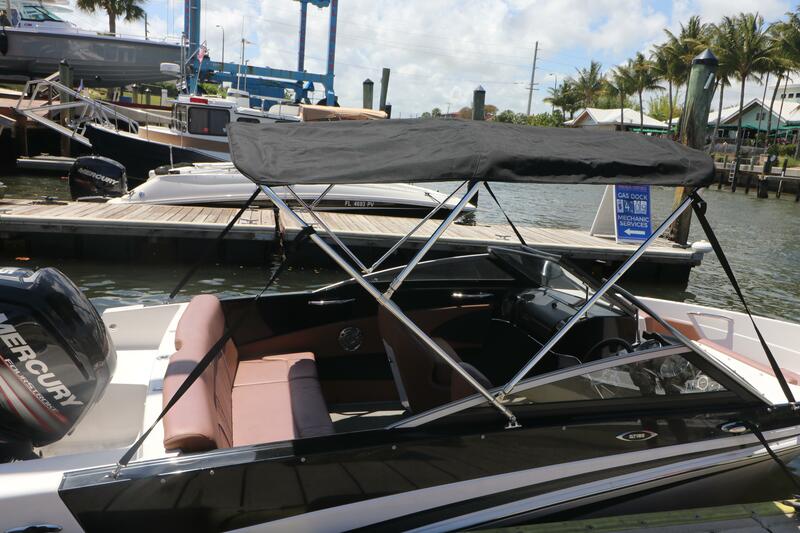 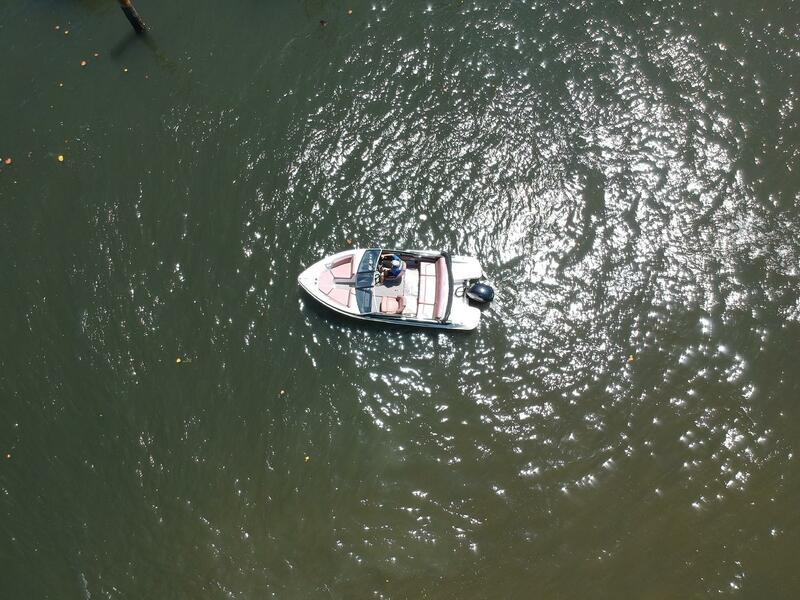 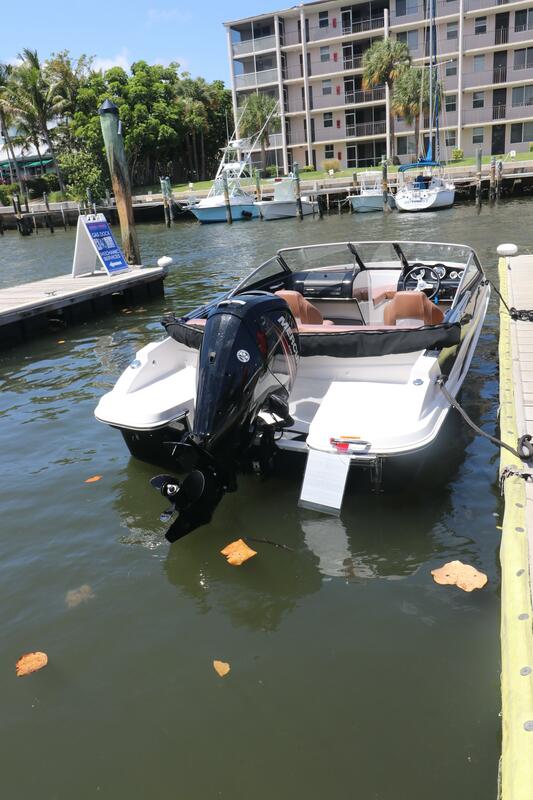 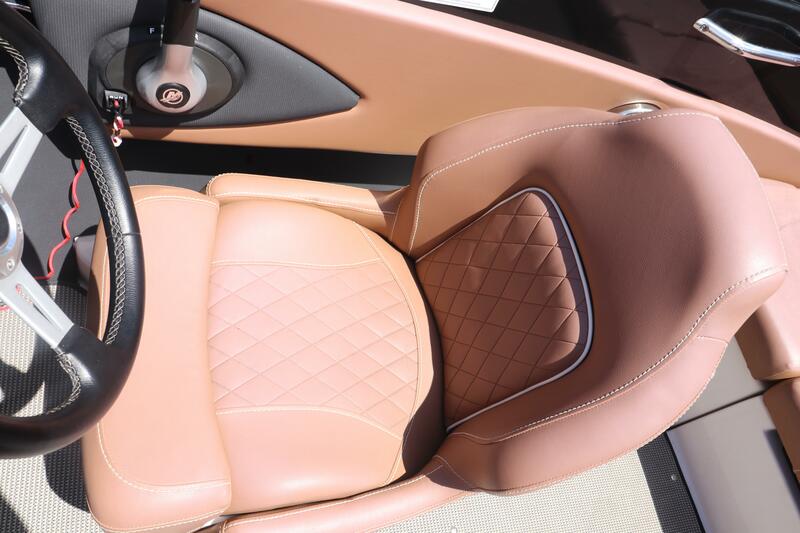 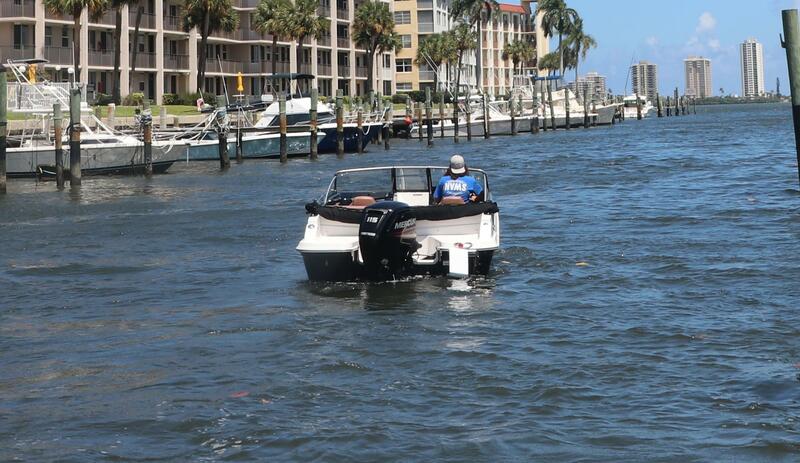 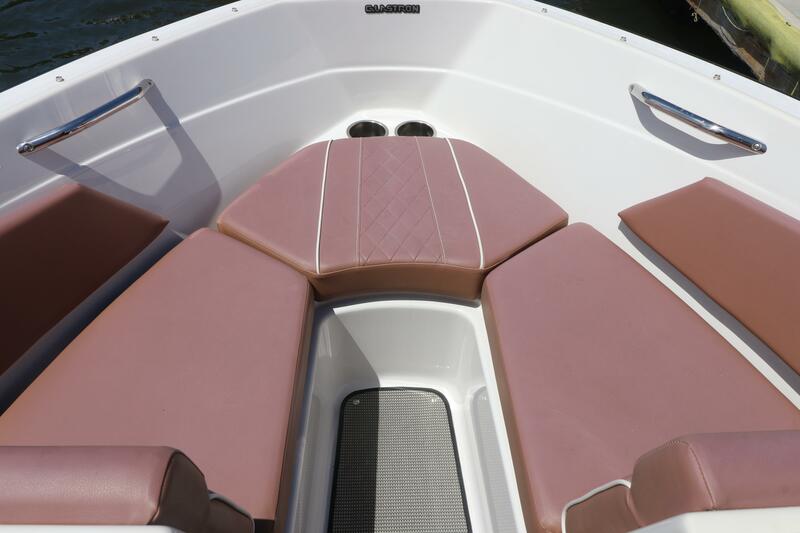 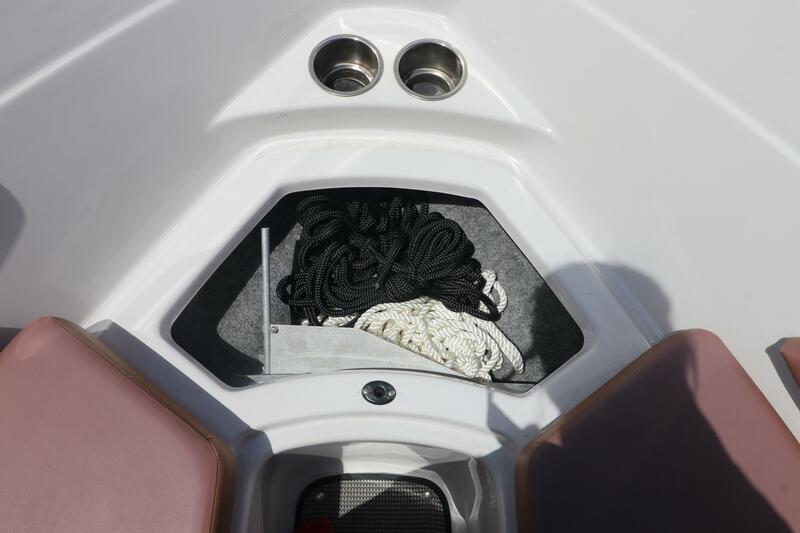 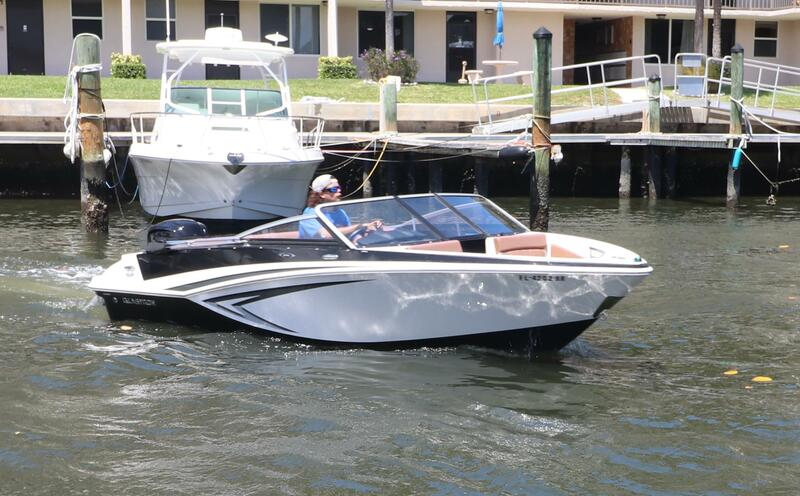 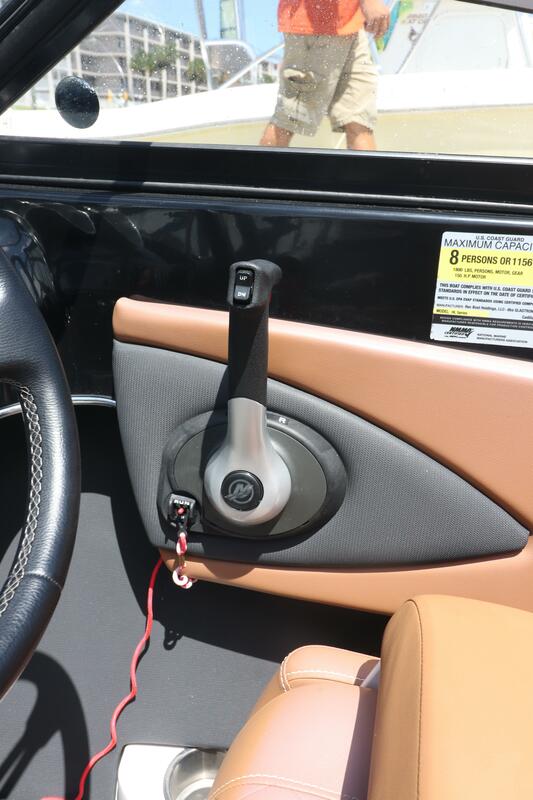 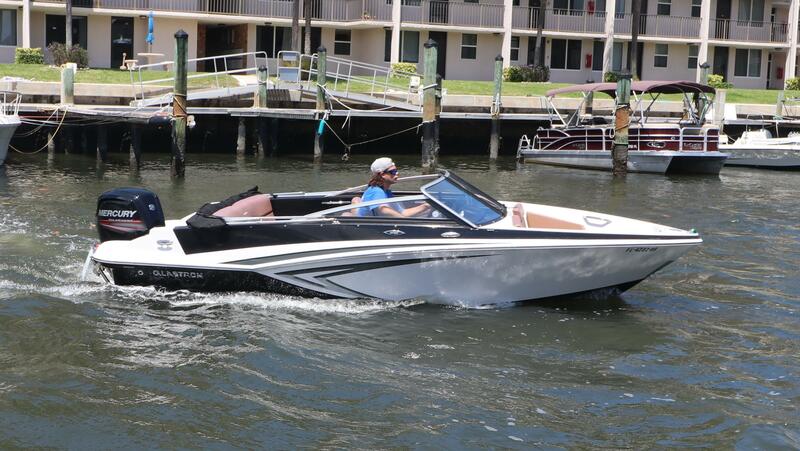 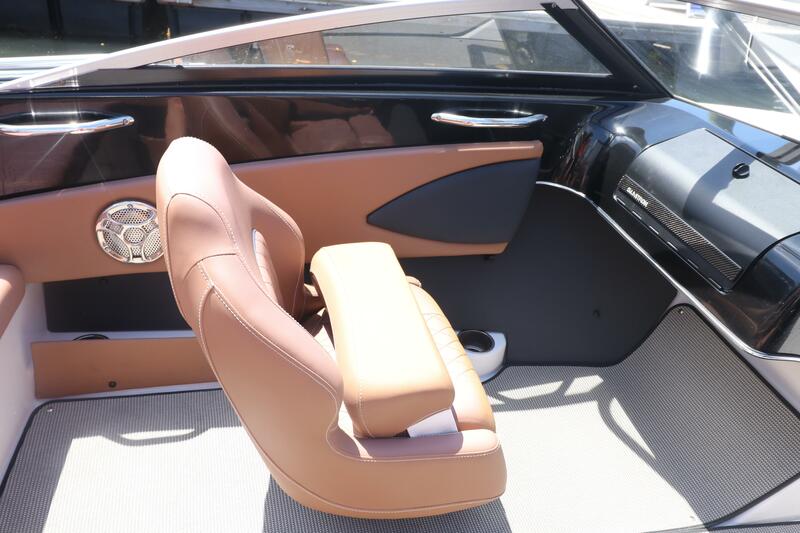 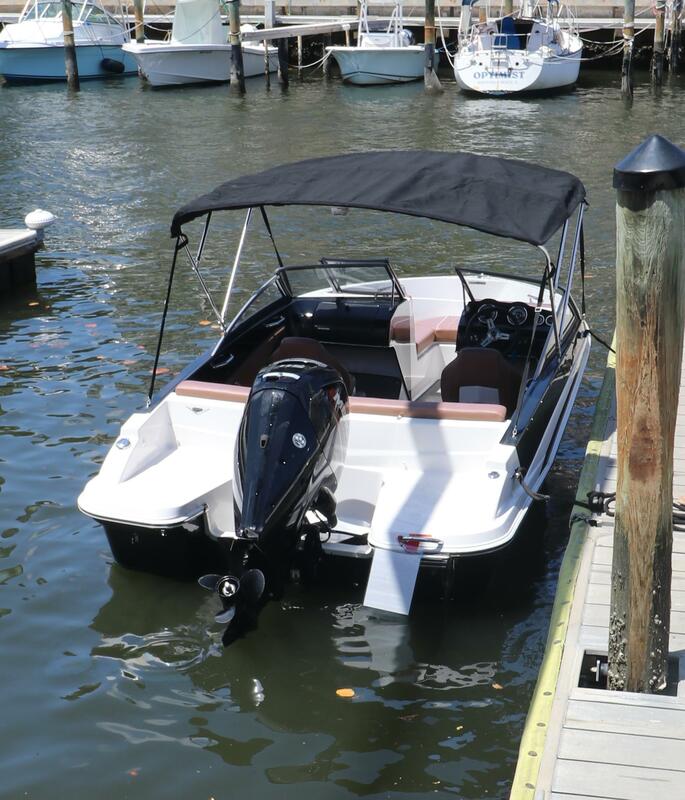 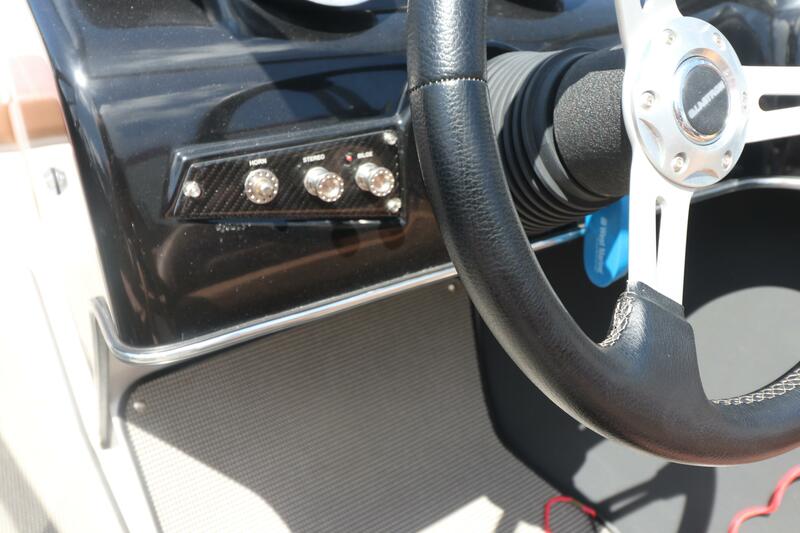 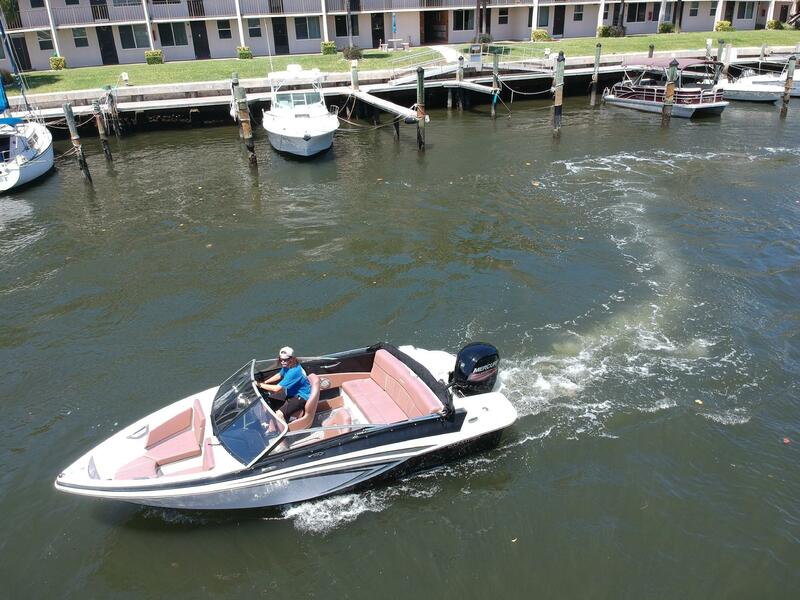 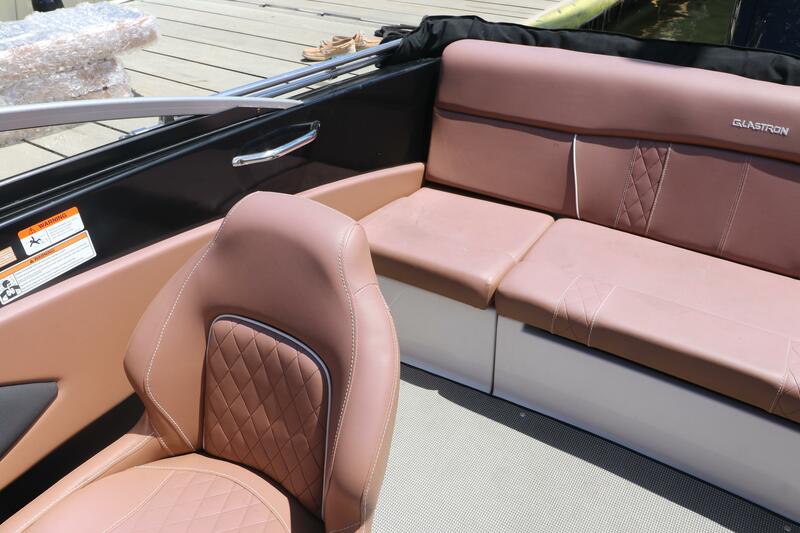 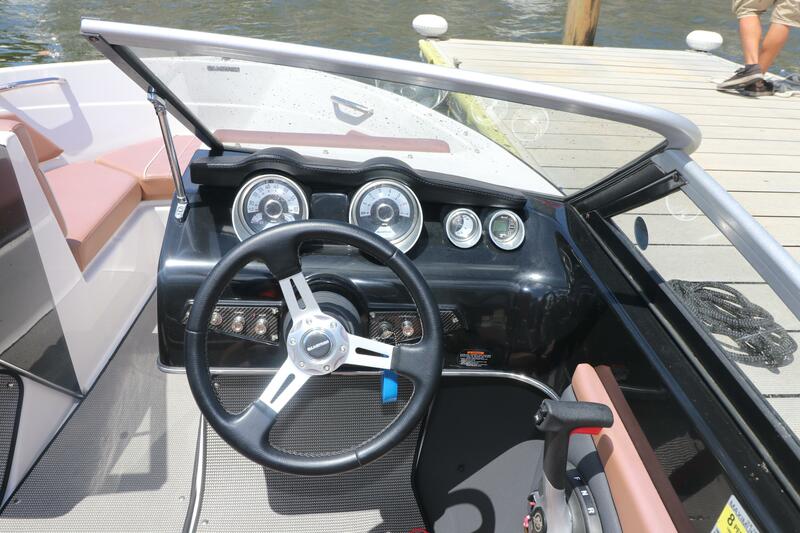 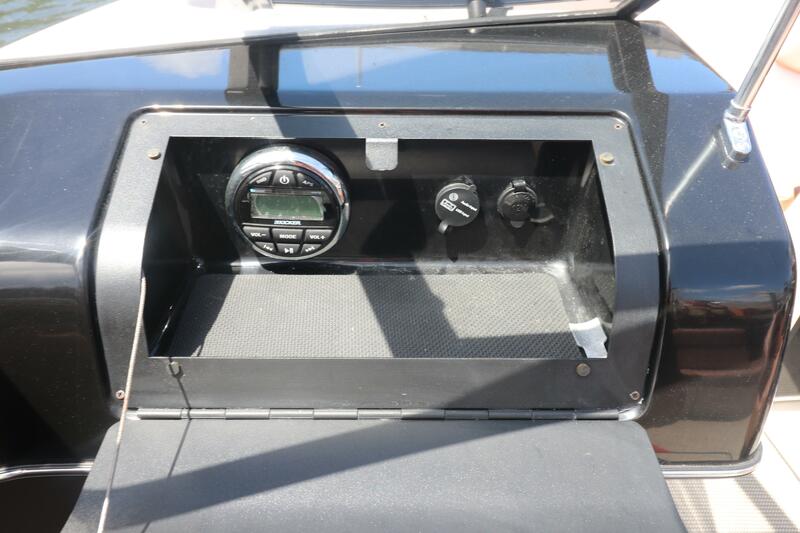 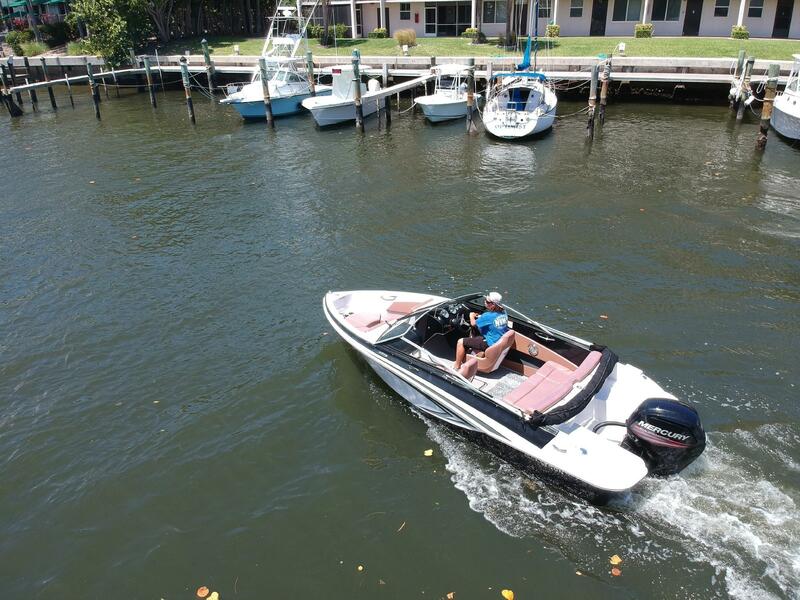 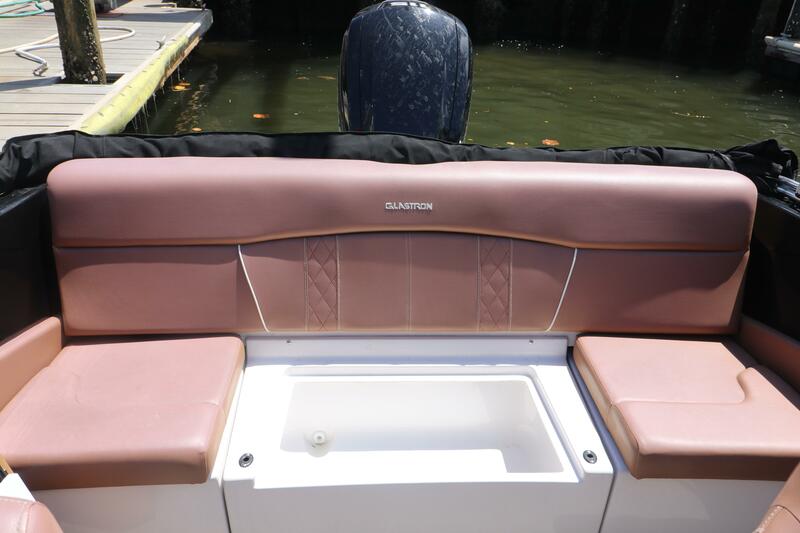 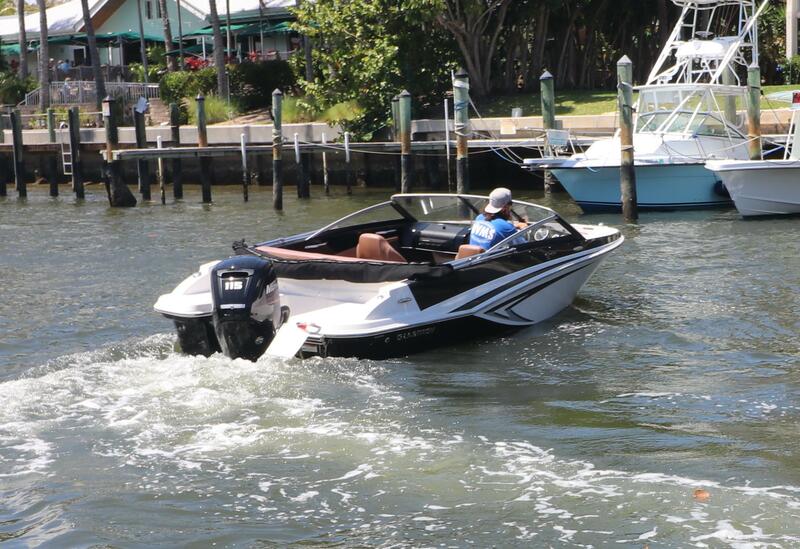 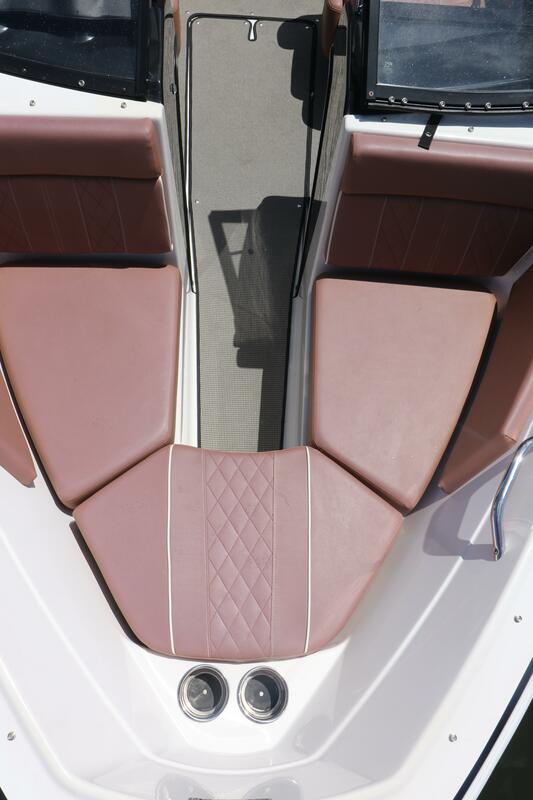 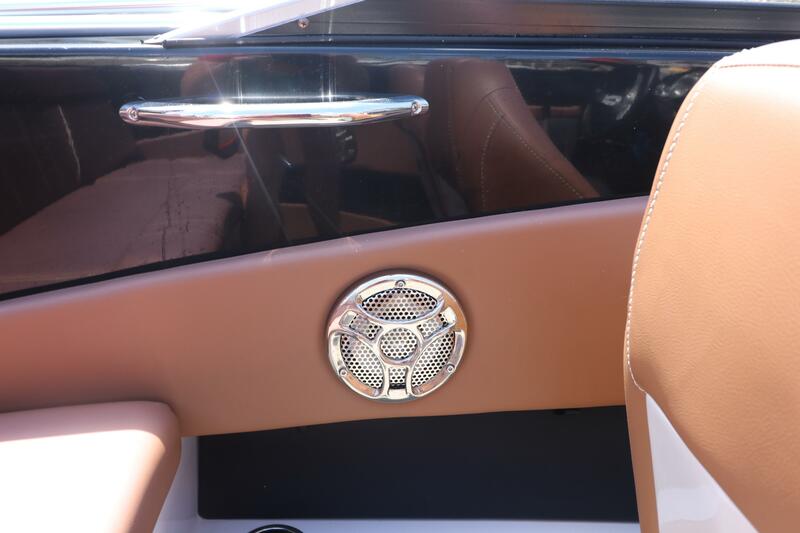 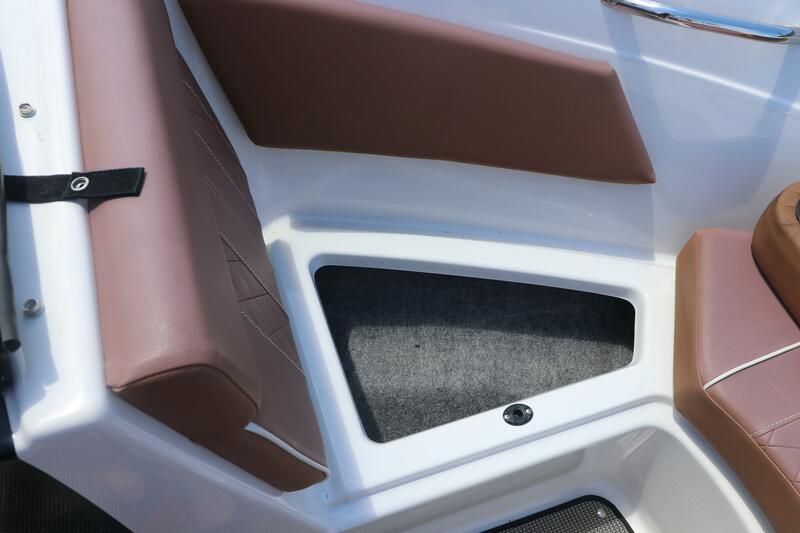 This 2017 Glastron 180 includes full cushions, a canvas boat cover, custom extended Bimini top, two anchors, Bluetooth stereo, depth gauge, full CG equipment, XL package, snap in carpet, and swim ladder. 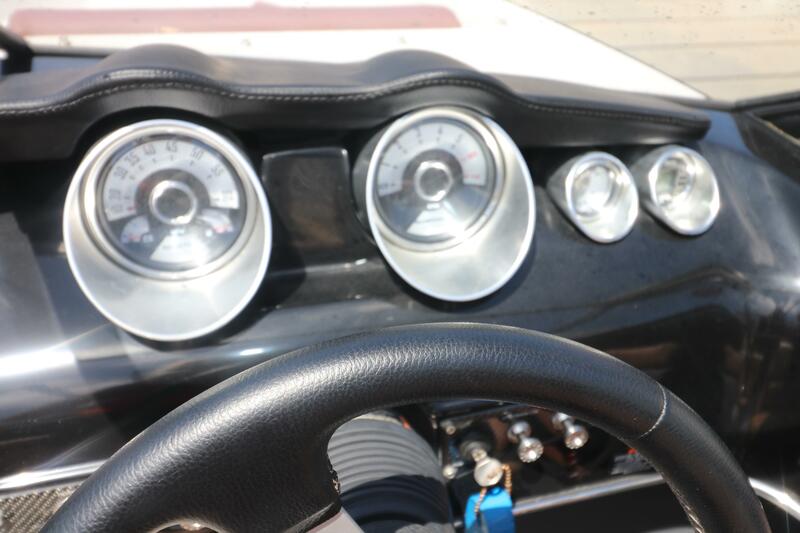 The seller has moved to California and is very motivated to sell! 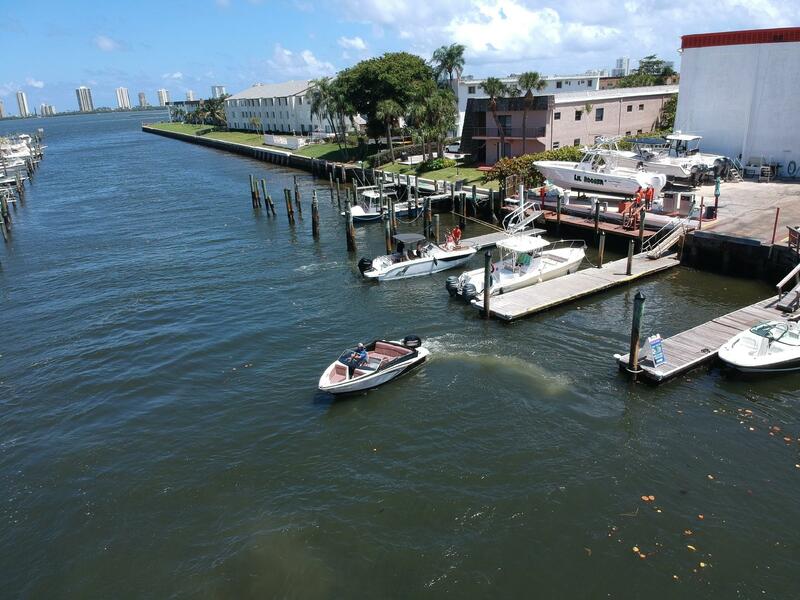 Contact our Palm Beach store for more information!